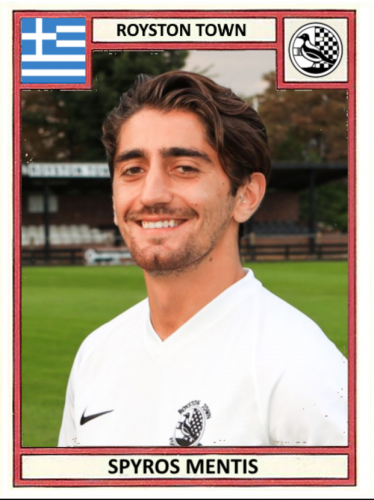 The latest instalment in our player profile series features midfielder Spyros Mentis. 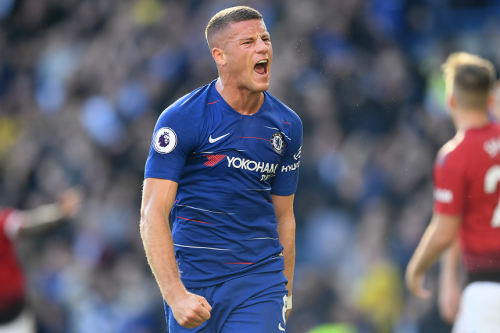 We spoke to Spyros to find out a little more about him including which legendary Italian defensive trio were his boyhood hero’s and there’s also some, admittedly very lo-fi and grainy, footage of THAT goal from earlier in the year! Previous clubs: St Albans City, Hayes & Yeading and Takeley. 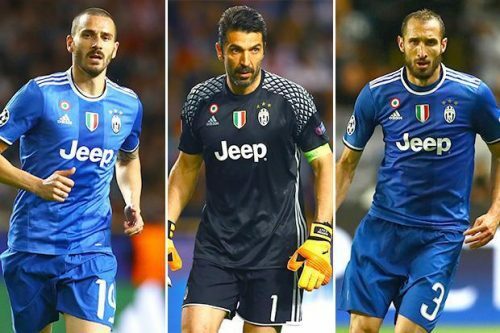 Favourite player when growing up (and why): Three stand out: Gianluigi Buffon, Leonardo Bonucci and Giorgio Chiellini. Loved watching them win games of football. Most memorable moment in football: That overhead against Thame a few weeks ago. Would have gone viral if it wasn’t filmed on a 1980’s Nokia. Biggest disappointment in football: Barton in the playoffs at Garden Walk a few years ago. That hurt! Best player you’ve played with: Gus Scott Morris and his tremendous right foot. Best thing about Royston Town FC: Parking, Hehe ;). In all honesty the club’s commitment in moving forward and progressing is really refreshing. Honoured to be involved in the process.